Karen Walker Super Duper Strength-Black Need Help? 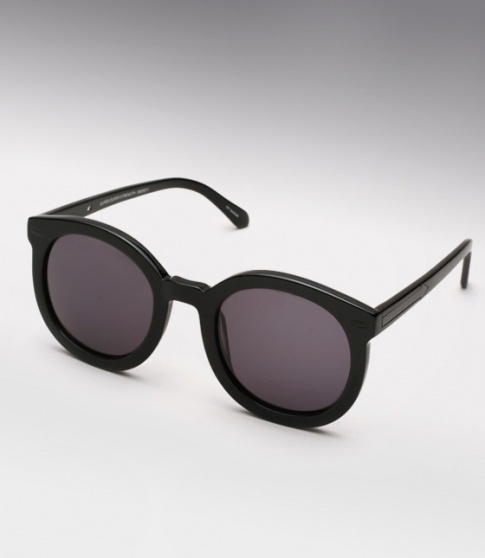 Karen Walker Super Duper Strength Black Sunglasses are oversized round P3 shaped frames. Vintage inspired circa late 70's early 80's, channeling Annie Hall.